While I was organizing my room, I found some pictures. In these pictures, there are preteen kinds smiling, giggling ,or acting silly. The phrase from the movie 'Stand by Me' represents them well: "I never had any friends later on like the ones I had when I was twelve. Jesus, does anyone?" And behind them there are sakura trees in full bloom. 桜 (Sakura) is well known for its beautiful blossoms. But why do Japanese people adore it so much? everyday, and the public check them day after day. It's because the bloom only last for a week, and you have to cherish the limited time. The fragility represents Japanese aesthetics, and people are in touch with that throughout their lives. 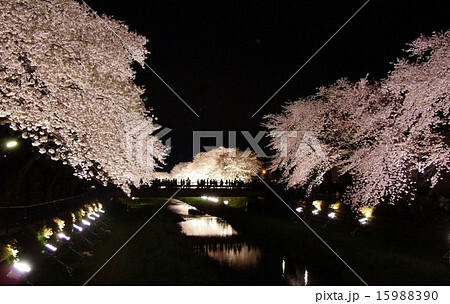 People gather under sakura trees and enjoy parties during its bloom. It's called お花見 (ohanami). Physical year starts in April and end in March in Japan, which is the same time as sakura blooms. It's good chances to associate with new people, and is so as to have farewells. Everyone has good memories with sakura blossom, but at the same time remembers back some heartaches as well. 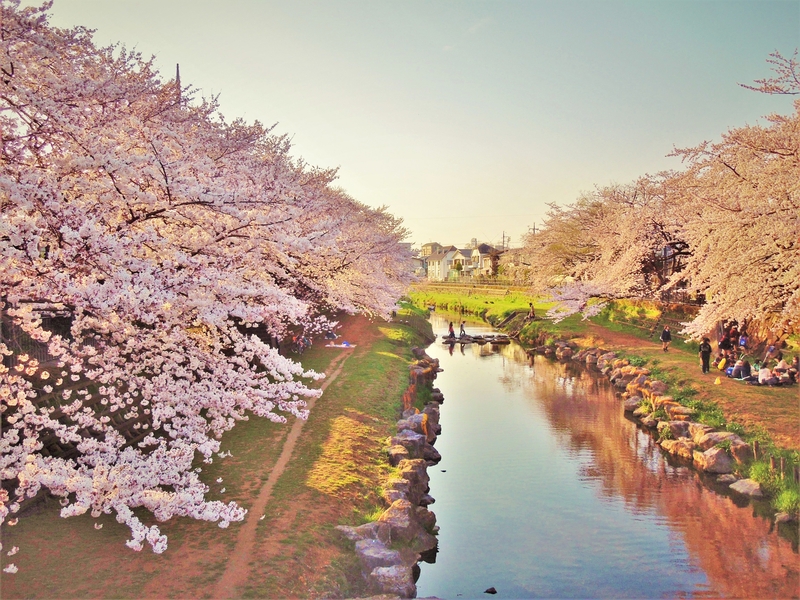 If you live in Japan,every spring, you remember people, friends or a person who saw it with you. It's only been 4 months since that season. I already miss it so badly.